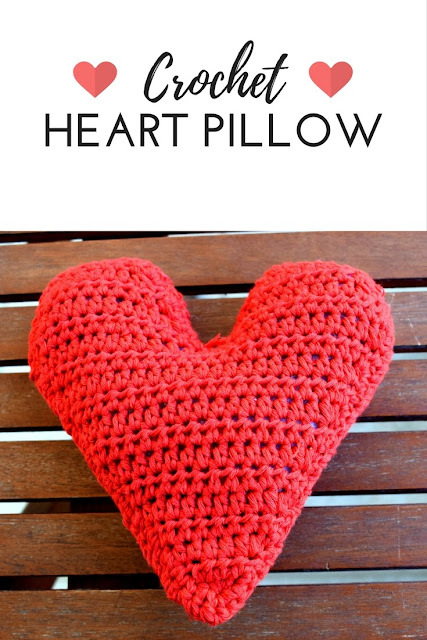 Made by Demi created this Crochet Heart Pillow gift for Valentine's Day. 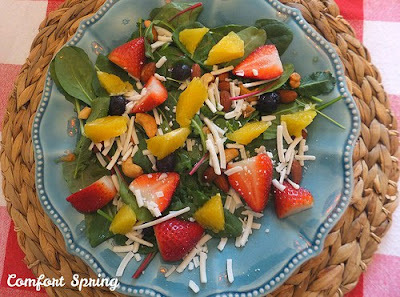 Comfort Spring Station shared this recipe for Citrus-Berry Baby Greens Salad. 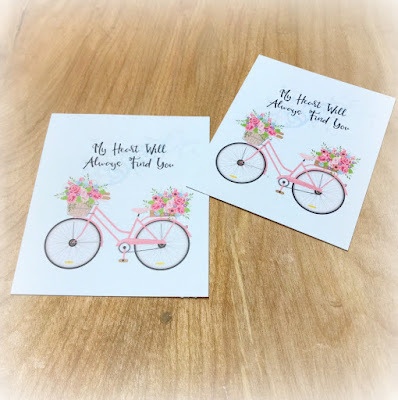 Blowing Away Out West created this My Heart Will Always Find You printable. 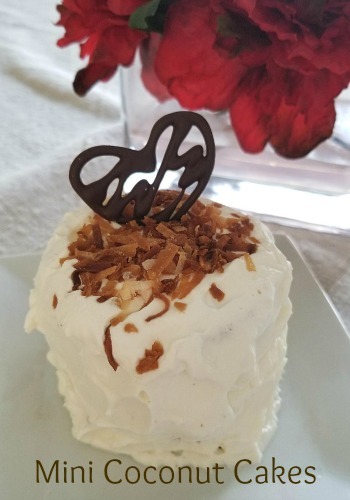 Tea Cottage Mysteries shared a recipe for these Mini Coconut Cakes. 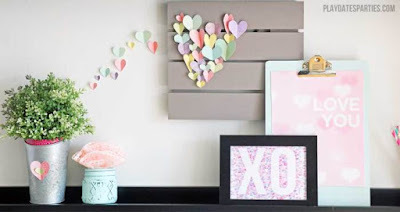 From Playdates to Parties brainstormed some great Valentine's Day Home Decorations you can make with your kids. Thanks for hosting, Julie. I hope you have a wonderful week and a Happy Valentine's Day! Thanks so much for hosting each week and for featuring my Citrus-Berry Salad. 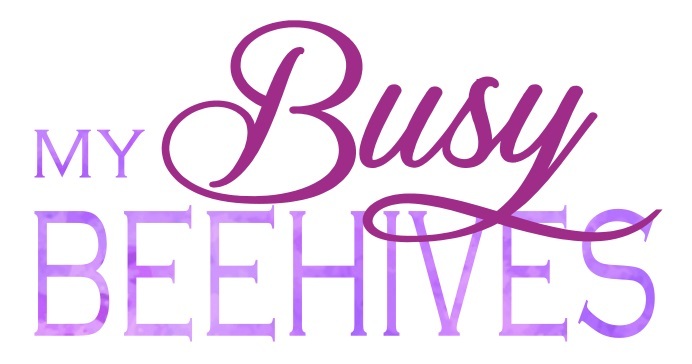 Hope your week is wonderful! 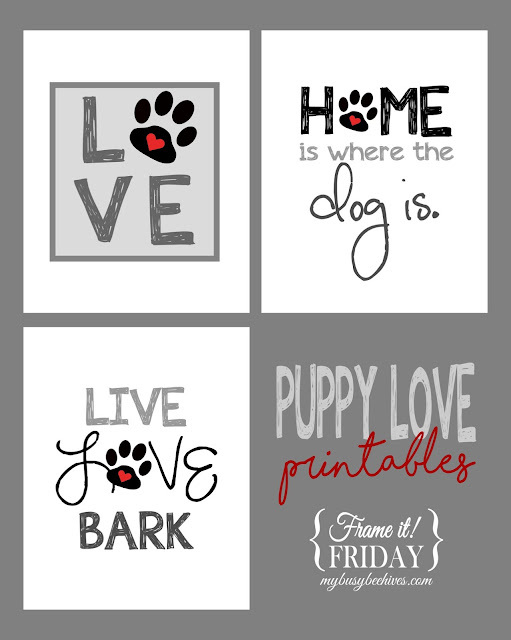 Julie, thank you so much for featuring my Valentine Cards. I hope that you have a great week!